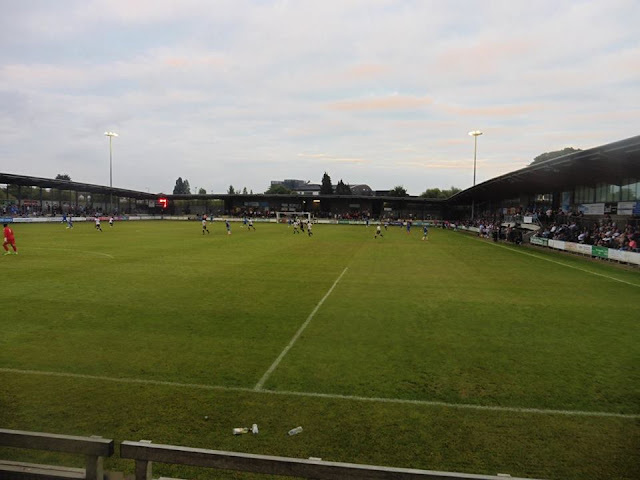 Last match I went to see: Dartford 1-2 Gillingham, Tuesday 26th July 2016, Pre-Season Friendly. I have been to Dartford's Princes Park quite a number of occasions due to the ground being fairly local and of course another Kent club. Quite arguably one of the really nice grounds in Kent other than Gillingham (Ok maybe being a little bit biased) Another reason I do like Princes Park is it's mostly terracing with some seats on the side of the pitch and you can also walk round the ground quite easily as well. 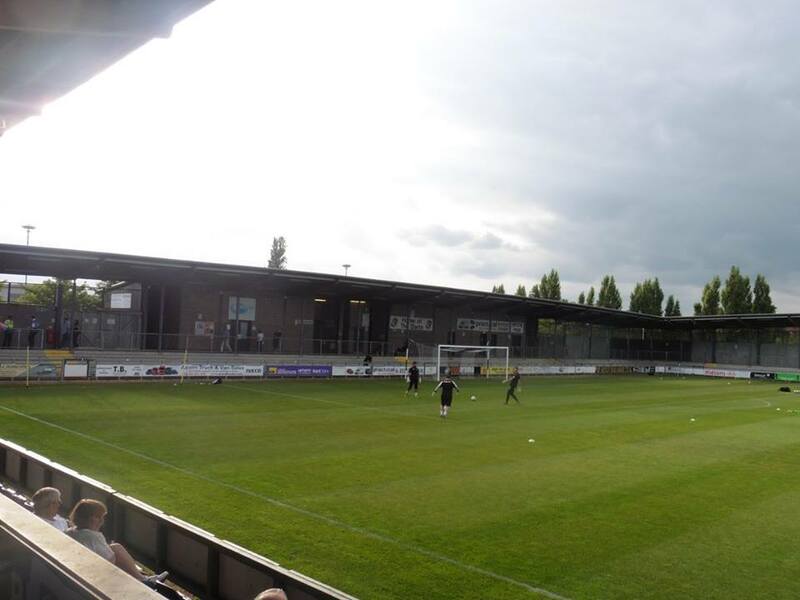 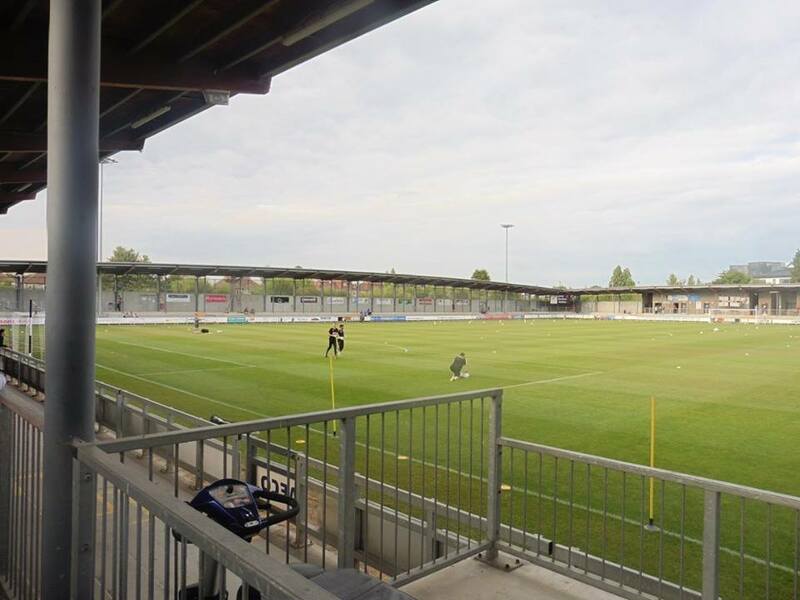 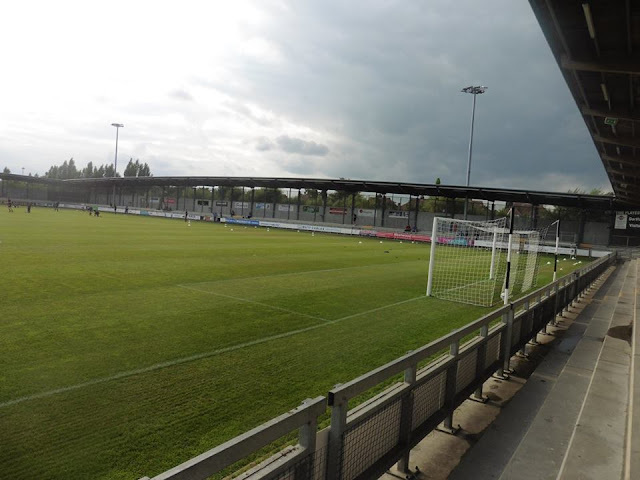 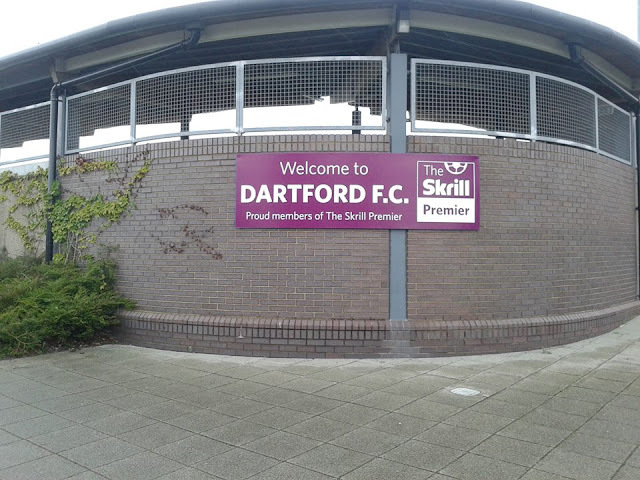 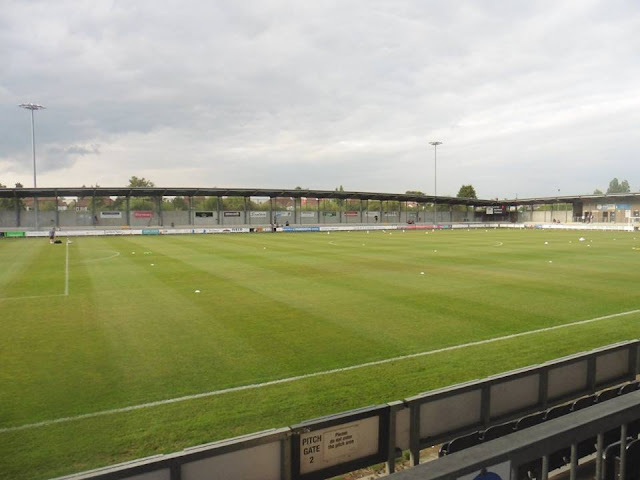 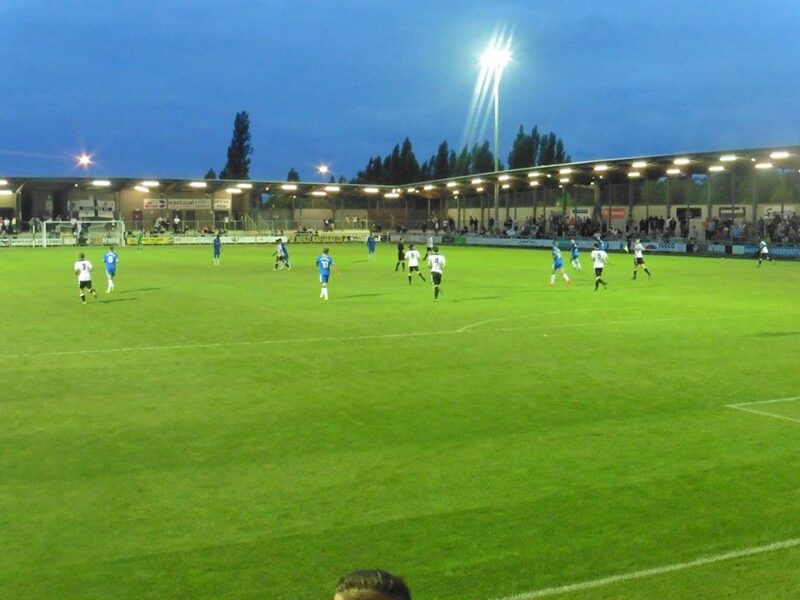 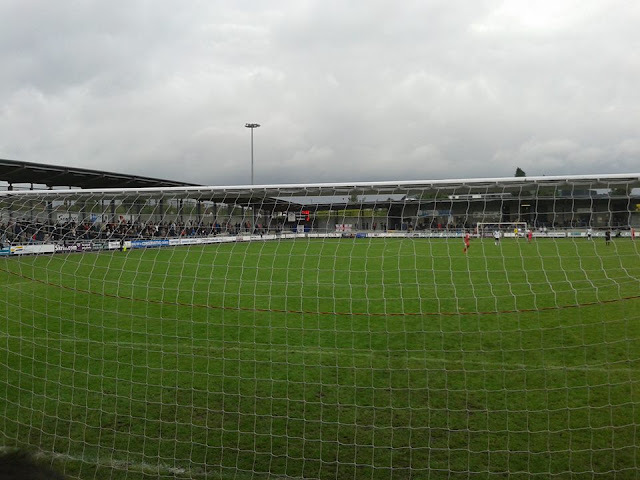 Princes Park first opened in 2005, when Dartford finally moved home to the Borough due to the club not owning their own ground since 1992. 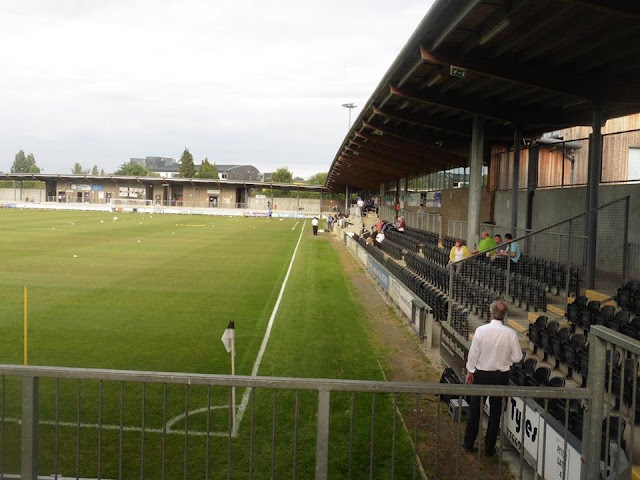 I have been to the Princes Park on a number of occasions mainly due to Gillingham mostly playing Dartford in Pre-Season Friendlies most seasons. 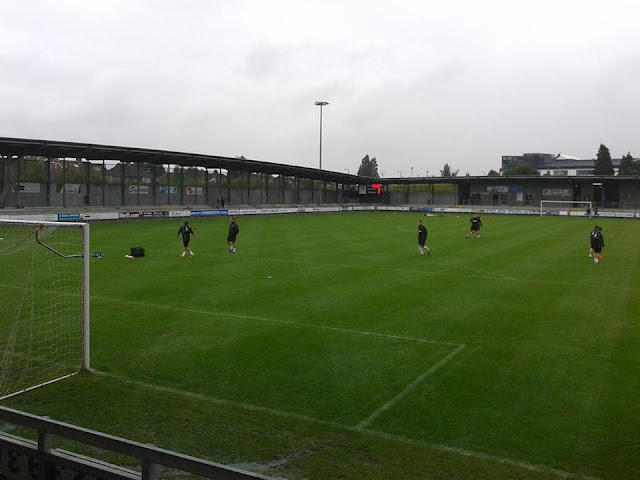 My last visit to Dartford was 3 years ago whilst typing this surprisingly back in 2013 when Dartford played Nuneaton in the Conference at the time which they ended up on the losing side. I decided to go to this game due to Gillingham's game with Coventry being moved to the Sunday as Coventry were groundsharing with Northampton so they ended up playing most of their "home" games on a Sunday due to Northampton playing their home games on the Saturday. 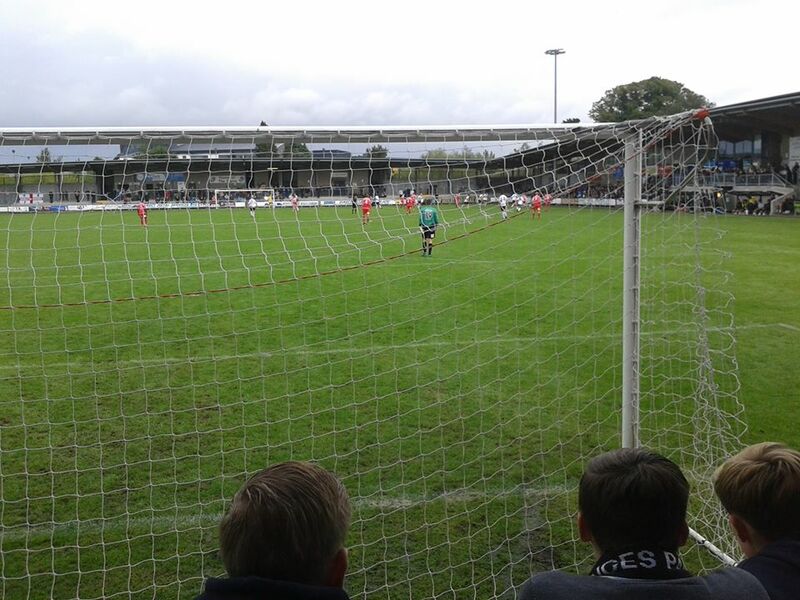 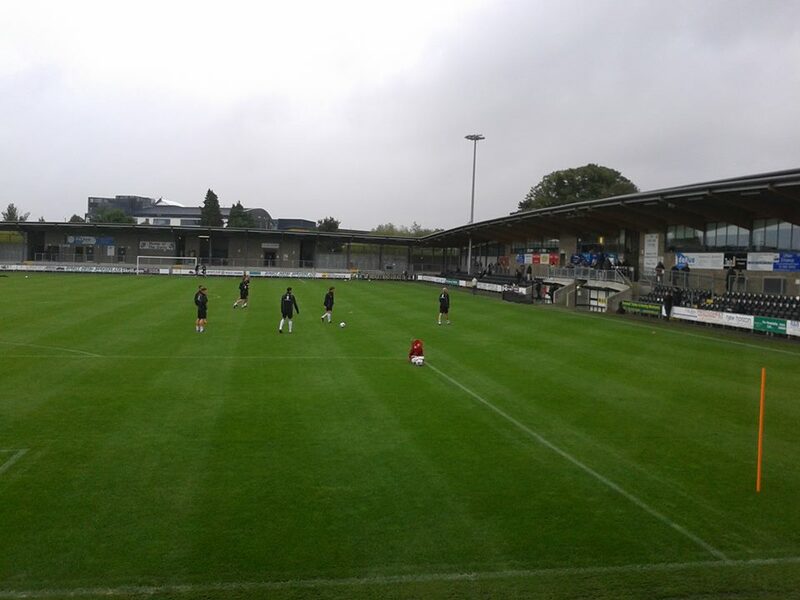 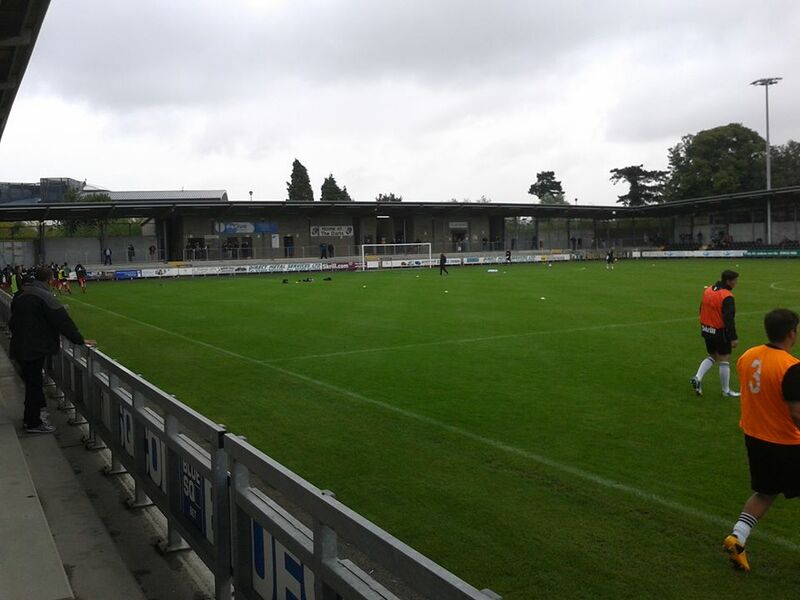 At the time I fancied just going to a fairly local game, so me, Hawko and Barnsey just decided to go to Dartford. Also a quick mention as I've got a huge soft spot for Dartford anyway due to a good mate of mine Phil who supports them, always look to check their results every now and then.